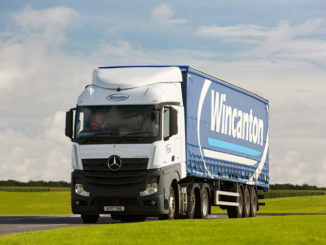 From third-party logistics to own-account operators Motortransport.co.uk has it covered: we report on all 3PLs, from DHL Supply Chain to Eddie Stobart Logistics, and from XPO Logistics to Wincanton. We also cover the UK home delivery and parcels market from Royal Mail to DPD and from Hermes to Yodel. 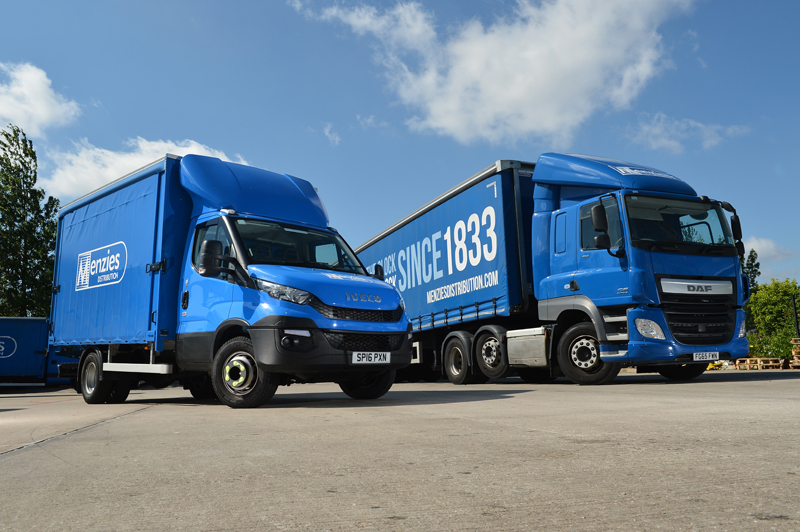 We have all the latest news from own-account operators, including Tesco Distribution, Travis Perkins, Bidvest and the latest developments from pallet networks including Palletways and Pall-ex. Abnormal loads operator Gundel & Son Transport Services has become the 300th FORS gold member. 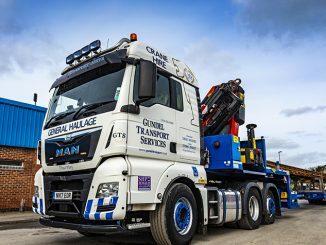 Nagel Langdons has placed a bumper order of 205 Scania trucks, as it chooses the manufacturer as its preferred supplier for 2019/20. 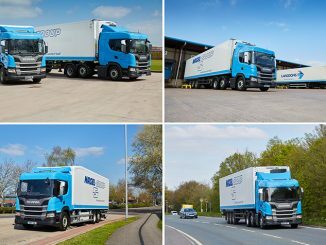 Abbey Logistics Group made a pre-tax loss of £3.6m for the year ended June 2018, after taking short-term pain for long-term gain as part of its self-set target to achieve an annual turnover of £100m by 2022. 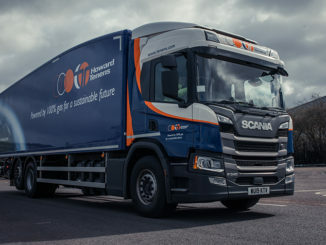 Newly-formed Howard Tenens Logistics generated £36.4m in turnover in its first six months of trading, following a restructure of the group that saw it hiving off its property and distribution divisions. 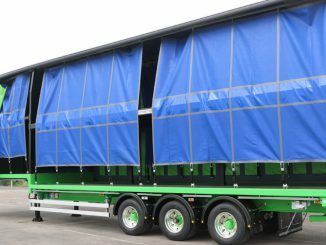 Pets a Home has taken delivery of 11 Cartwright step-frame double deck trailers. 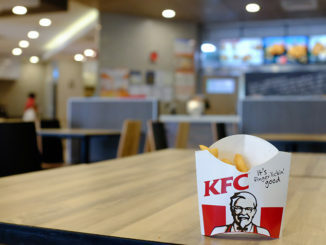 Driver redundancies could be on the cards at DHL Supply Chain after KFC’s decision to terminate its partnership with the logistics firm. 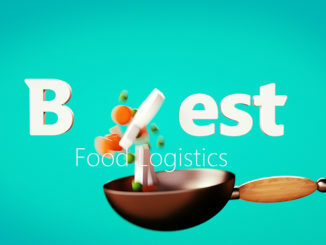 Bidcorp is looking for a buyer for Best Food Logistics and its subsidiary PCL Transport as part of a wider strategy to exit “low margin logistics activities”. Menzies Distribution has won a five-year national contract with Newsprinters, which will see it providing primary trunking services to the business. 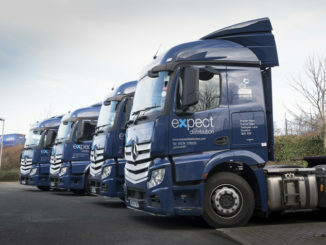 Expect Distribution’s contracts division played a key role in boosting the firm’s profit last year after landing ten new major accounts, according to its latest annual results.